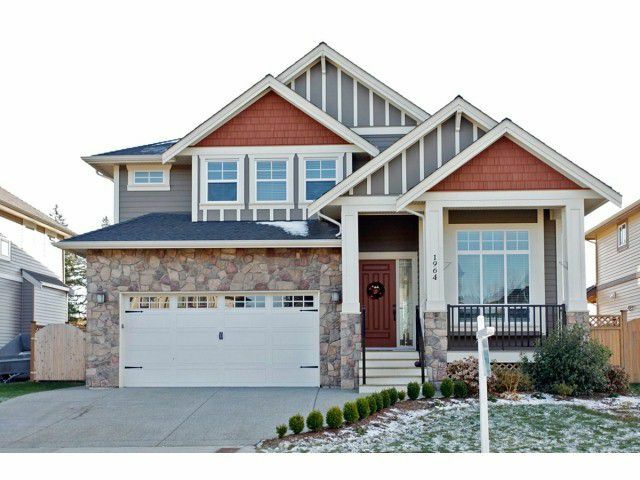 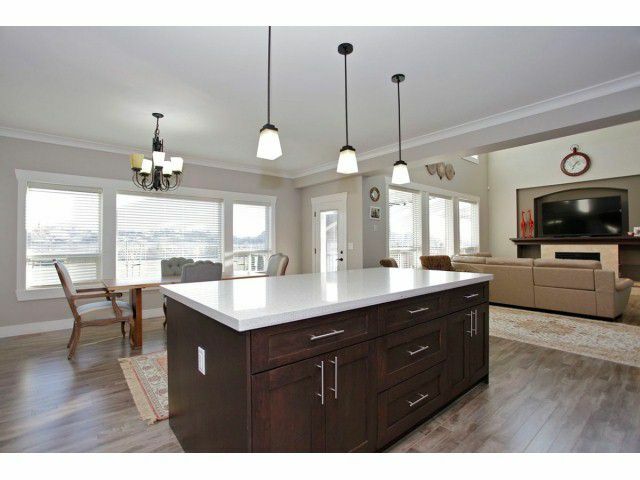 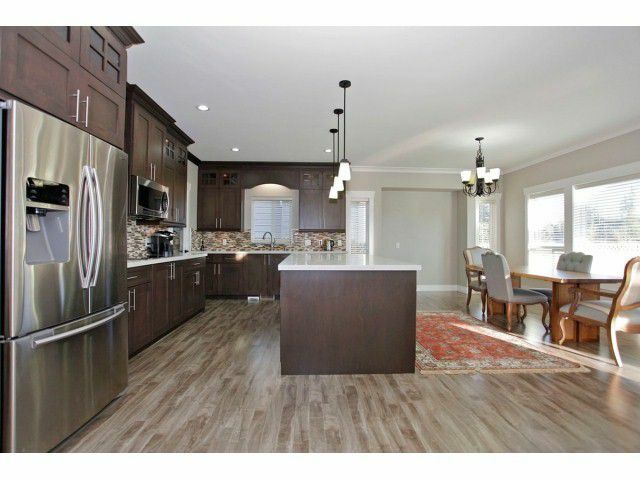 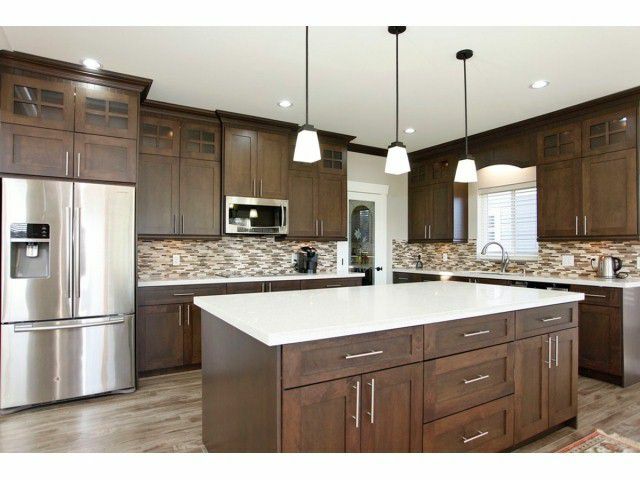 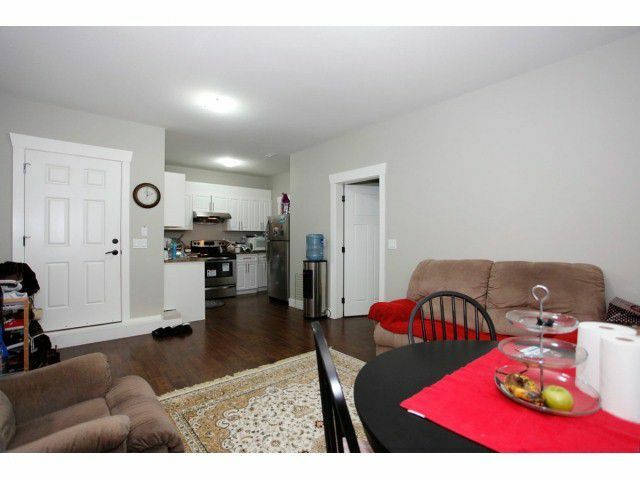 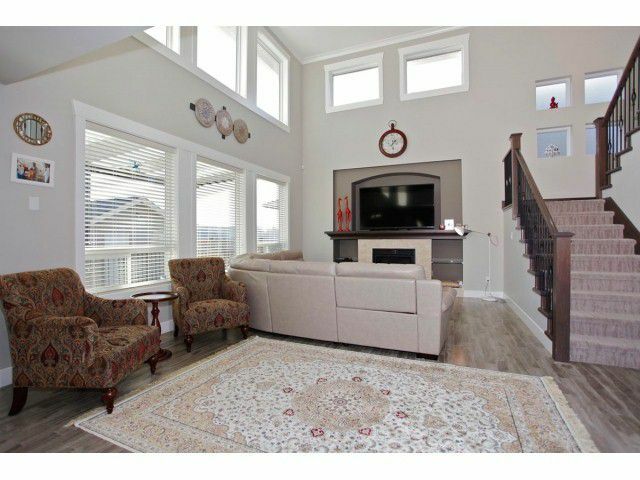 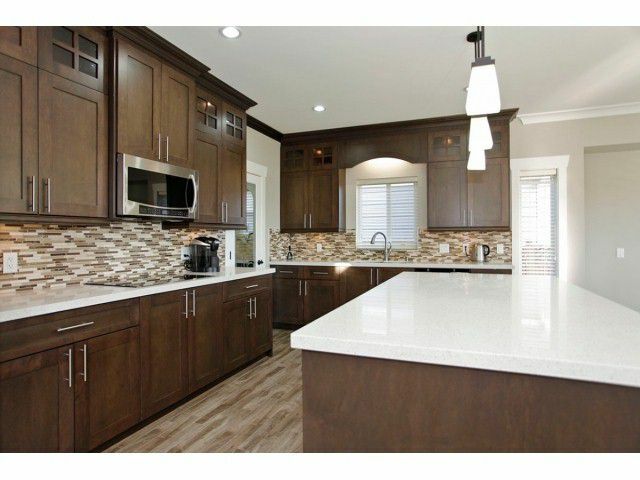 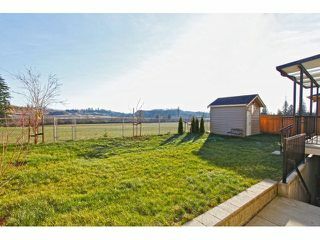 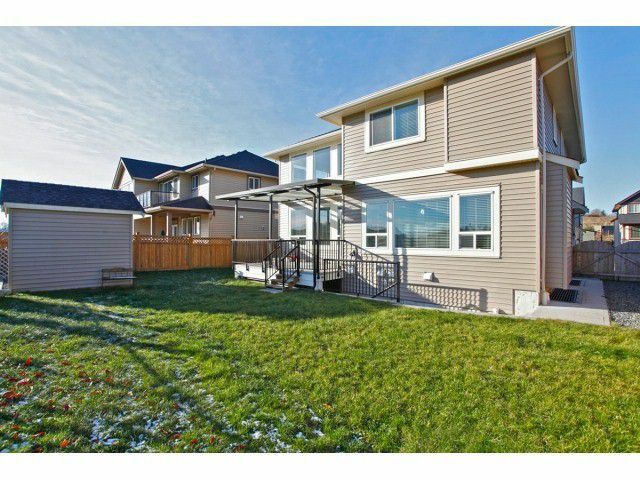 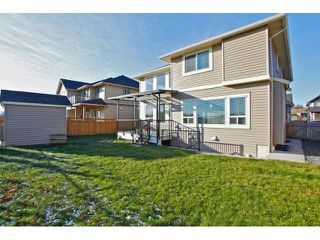 GORGEOUS 2 STOREY & BASEMENT HOME! 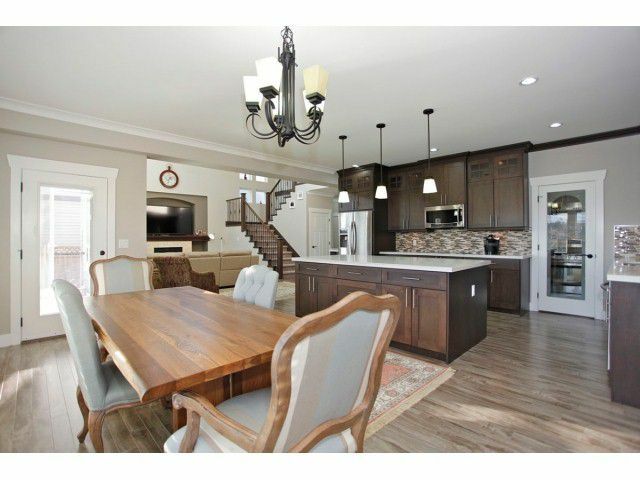 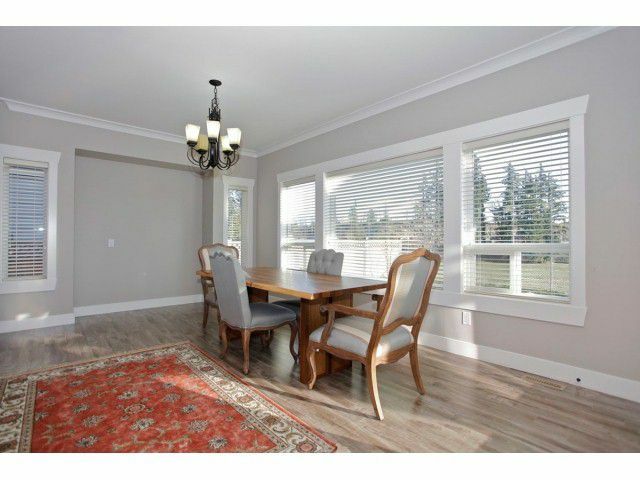 Originally Custom Built as the Builders Own Home, This Home is Loaded With Extras. Features include a Beautiful, Gourmet Kitchen w/Separate Spice Kitchen, all with High End Appliances! The Spacious 2 StoryGreat Room Features Soaring Views of the Rolling Hills. 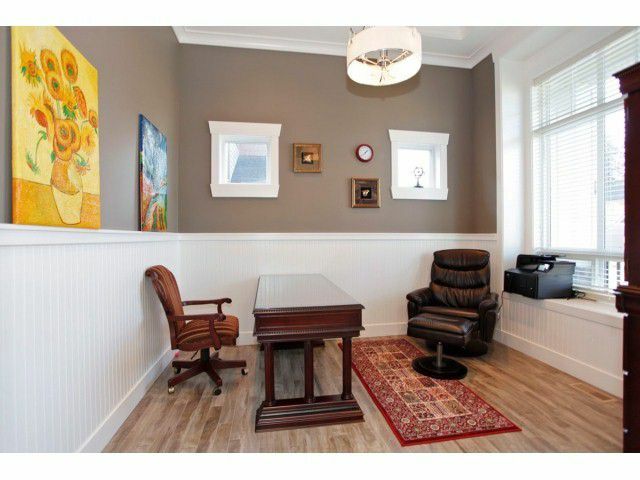 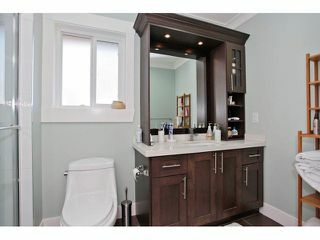 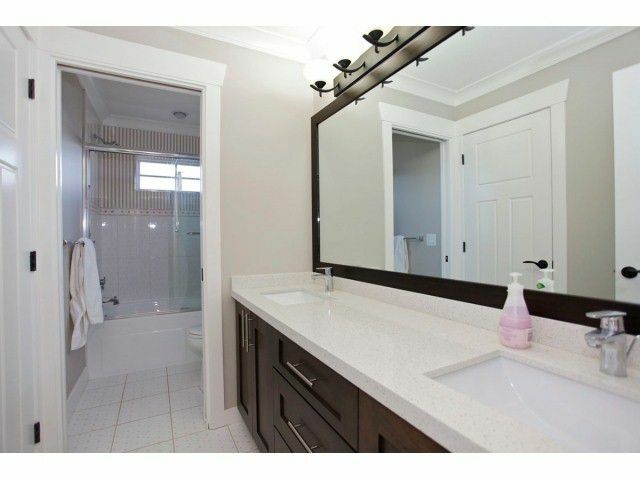 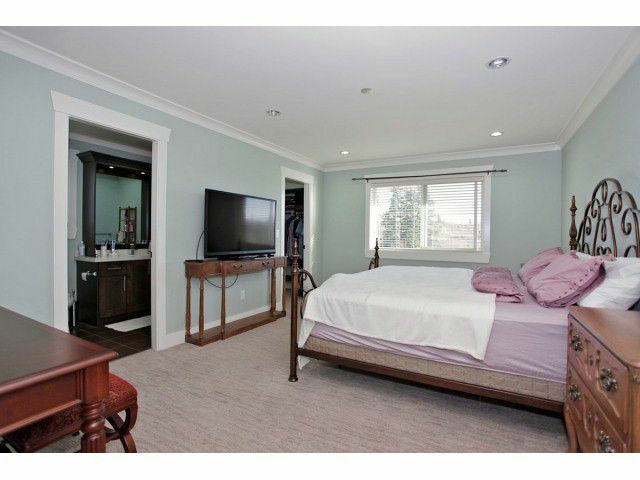 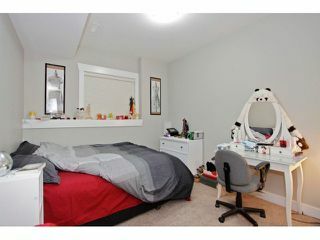 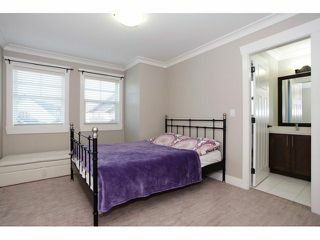 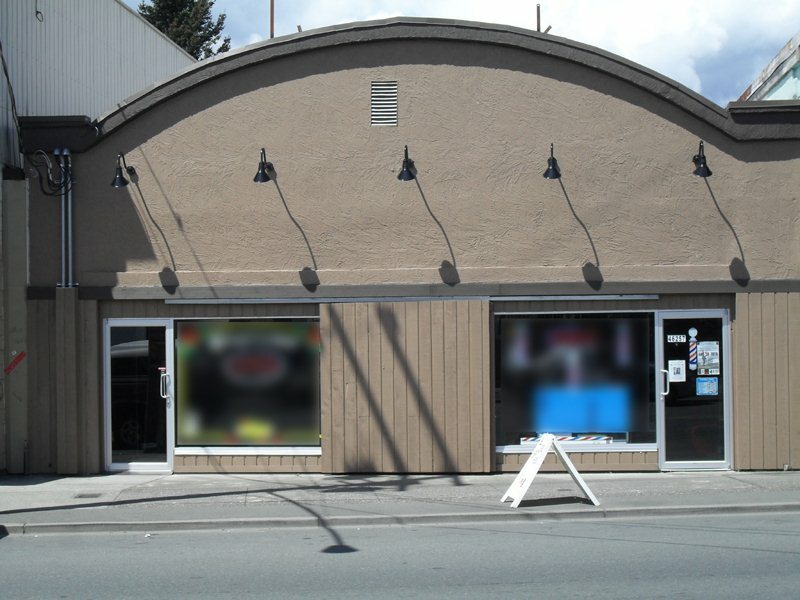 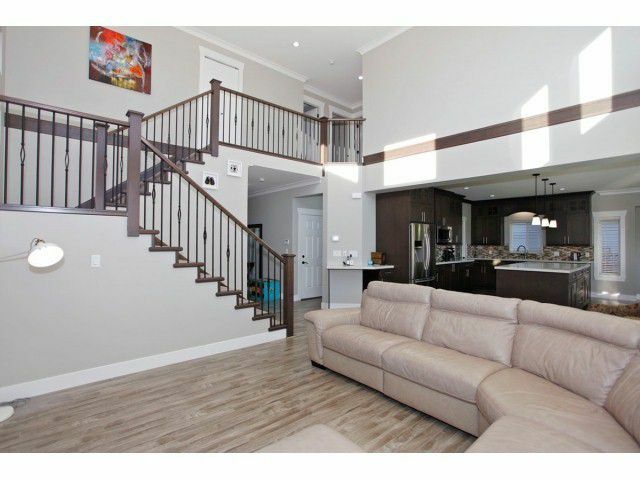 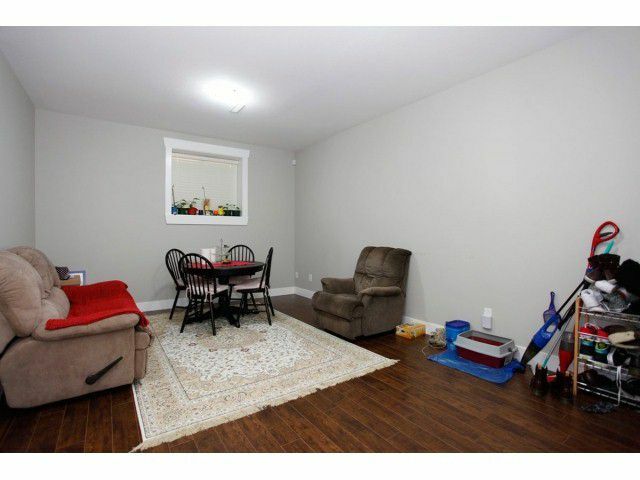 4 Bedrooms Upstairs, Incl 2 Mstr Bdrms w/Ensuites! Media Room in the Bsmt Level, Separate Entry & Self Contained 2 Bdrm Nanny Suite, Remainder of New Home Warranty + More! 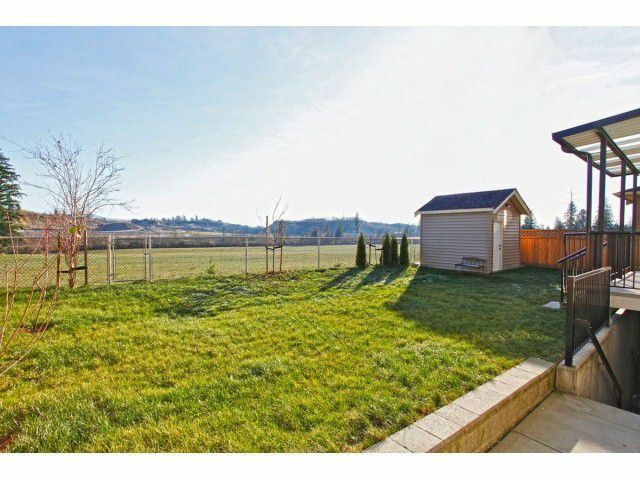 Fantastic Location in Sought after Pepin Brook Area, As There Are No Neighbors Behind You, Just Beautifully Manicured Farmland! The Perfect Home & Community for Your Family. 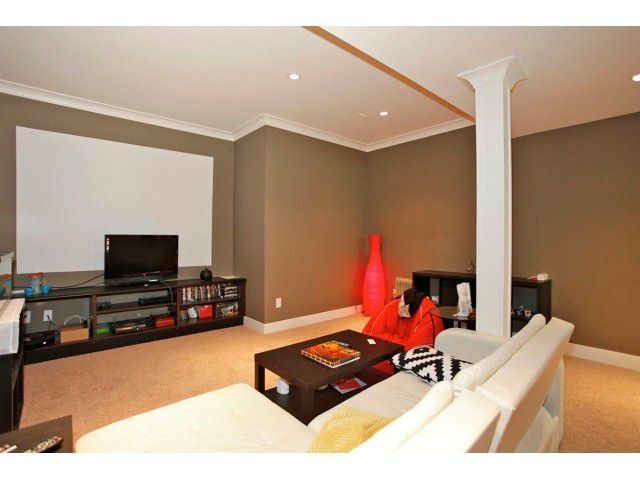 This Spotlessly Clean, & Tastefully Decorated Home is Ready For Your Private Viewing. Call Today!